According to the World Nuclear Association, Australia has the largest amount of known uranium resources in the world, amounting to 31 percent of the global total. Visit our news section for daily updates on the latest Australian uranium stories. Since its beginnings in the 1930s, the Australian uranium industry has become one of the world’s major producers and exporters of uranium. 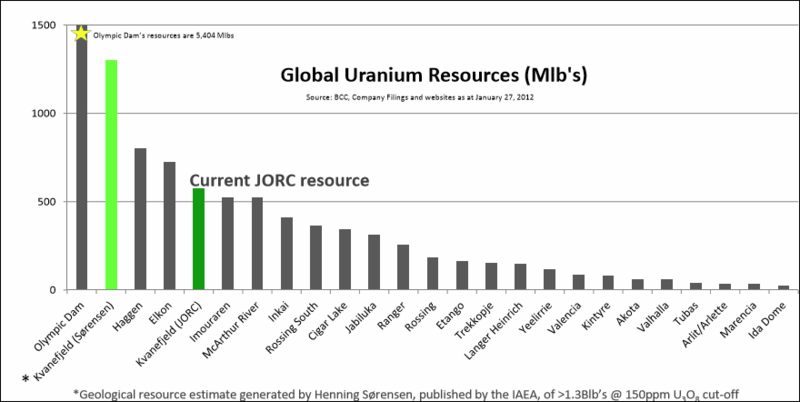 Read about Australia's place in the uranium sector.